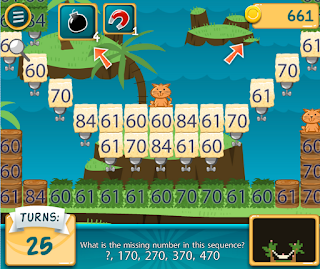 MathSmash: Animal Rescue is a free game based on the popular collapse gaming mechanic that kids love, but driven entirely by students ability to answer math questions correctly. Your students can practice math skills using a full gaming format and unlike other games - the only way to progress in Math Smash is by answering questions correctly and the best part all of this activity will display on a teacher or parents dashboard. 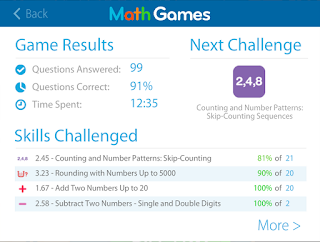 MathGames.com. The app is totally free on Apple and Google with no ads or sign up required.